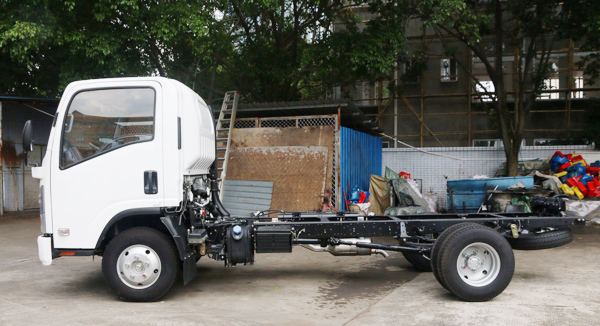 ISUZU KV600 Light Truck Chassis, a refreigerated Truck is little difference in configuration with ISUZU KV600 Cargo Truck. 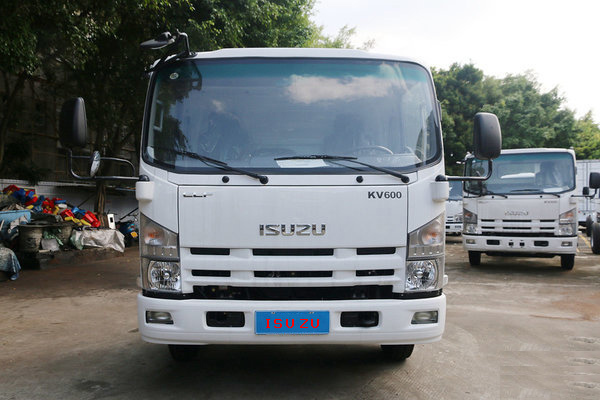 the apperarance of ISUZU KV600 is new and with vertical headlights, to maintain the overall style of Japn Local ISUZU. 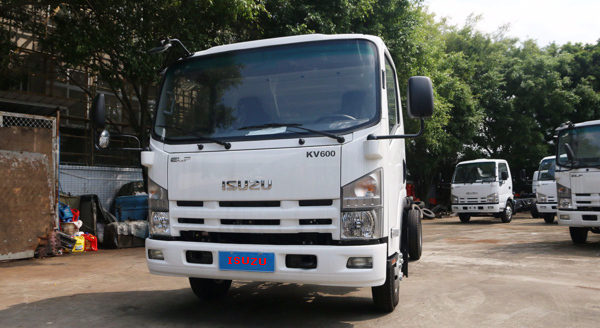 ISUZU KV600 , more length wheelbase 5200mm, cargo size length: 5m. 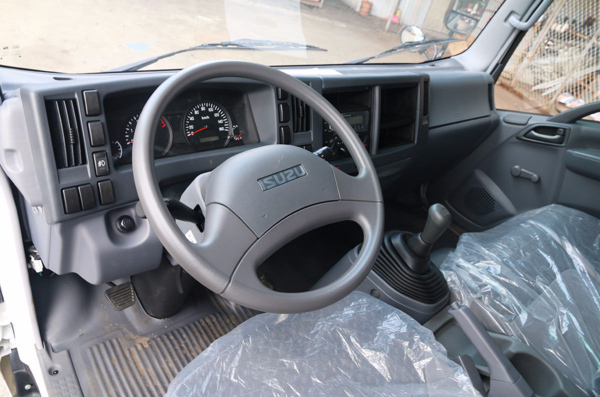 The interior decoration of ISUZU KV 600 is simple, the main driving position is operated and the storage is quite convenient, and the wide body cab is three Passengers. 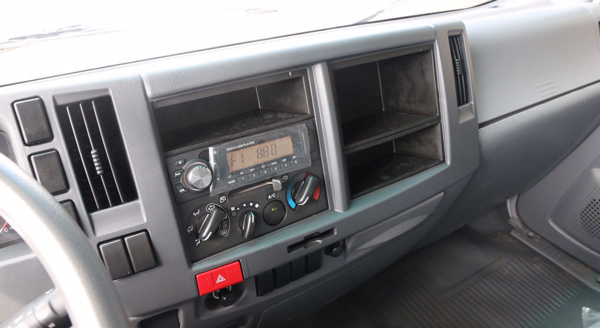 air refreighte and video , radio is standard equipment for ISUZU KV600,. 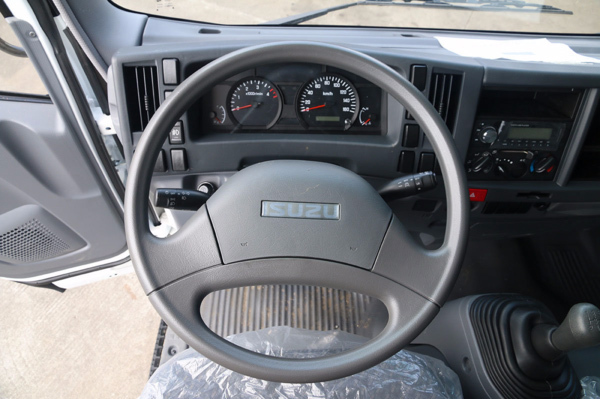 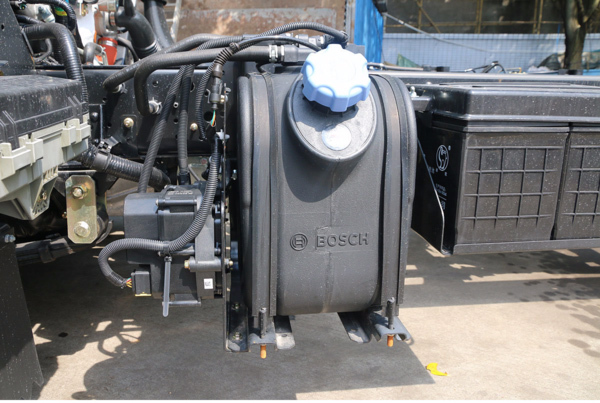 ISUZU KV600 refreigerated truck, will be placement cooler controller in side of cabin. 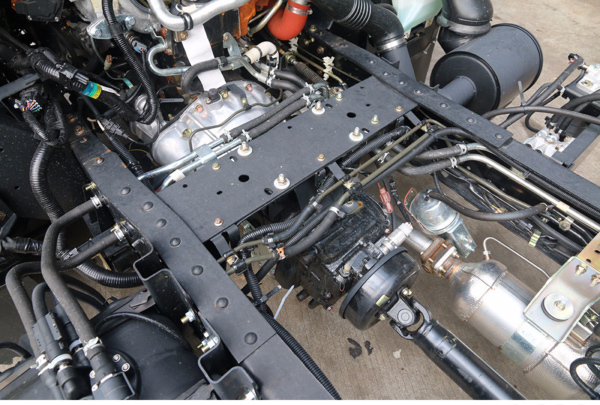 Receiving cup frame inside of ISUZU KV 600 Chassis. 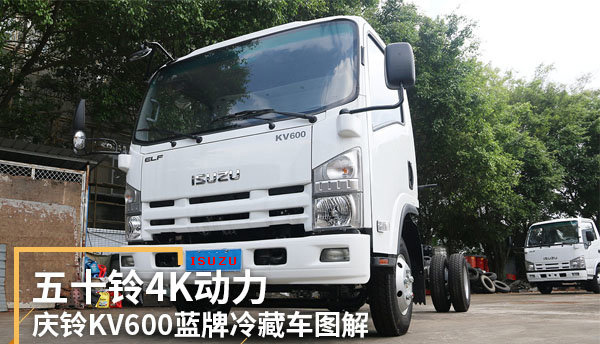 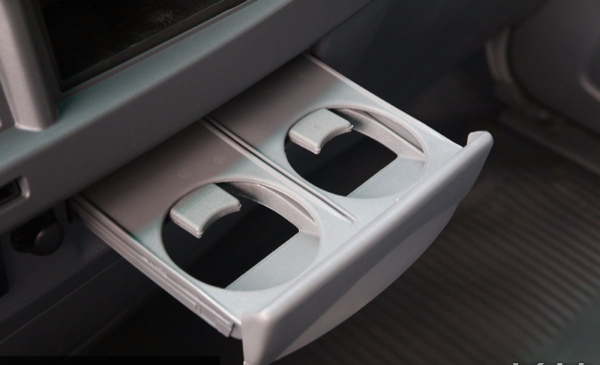 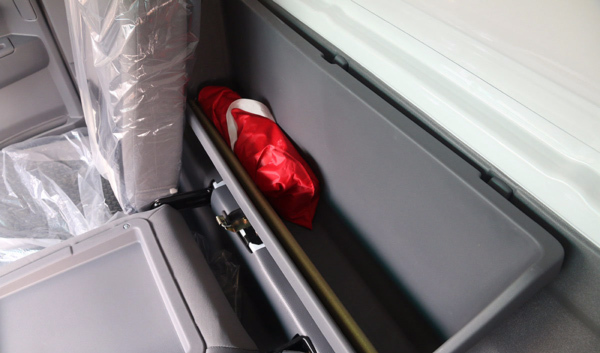 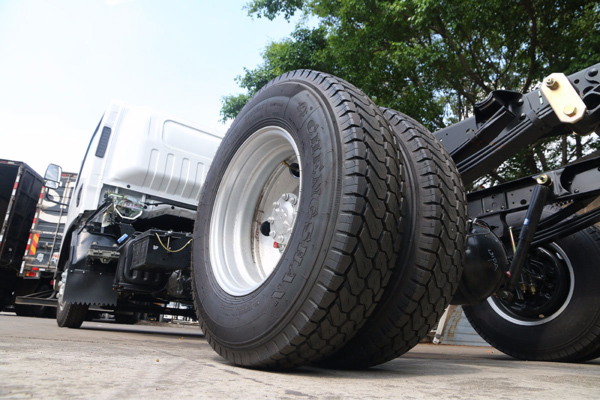 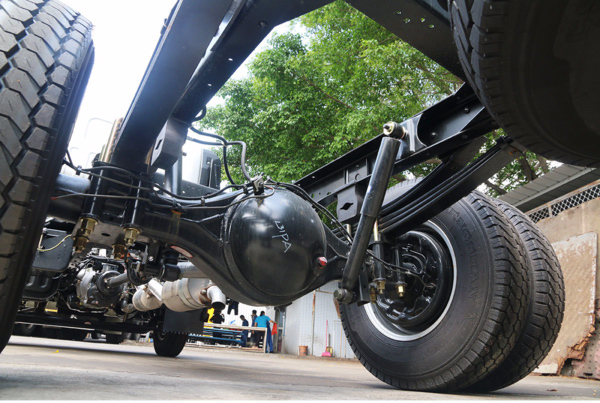 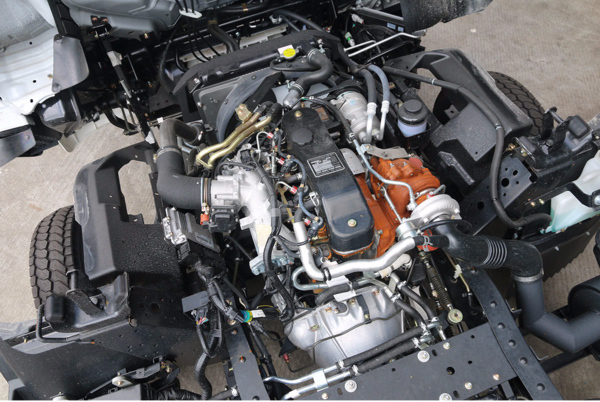 After the seat of ISUZU KV 600 chassis has a reserve, it is convenient for the driver to put things in hand. 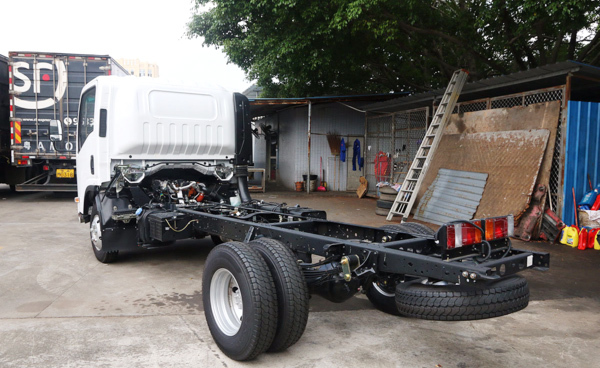 ISUZU KV600 chassis equip ISUZU 5 Forwards gear box. 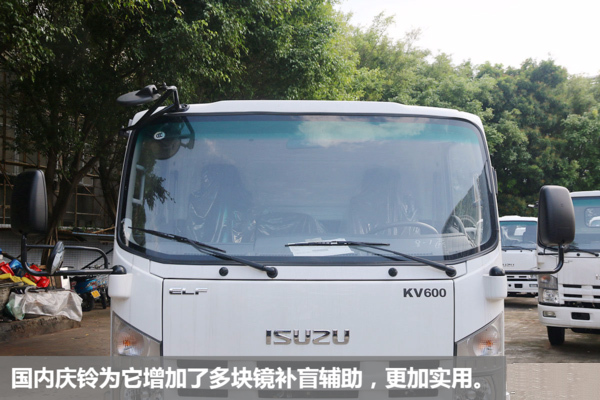 ISUZU KV600 is still light loading capacity.